while having a disability, it is possible! KAR Disability allows moving the mouse with the head, allowing the user to fully control his computer with a webcam. Easy to use, fully customizable, it works in different environments (no loss of the cursor in the presence of stray light: sunlight, reflection of a spectacle lens, neon lights, etc..). 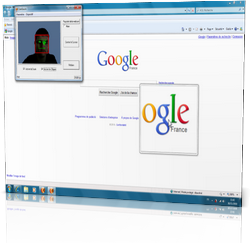 Once the software is activated, it automatically detects the head and the user can start to control the PC with his movement. 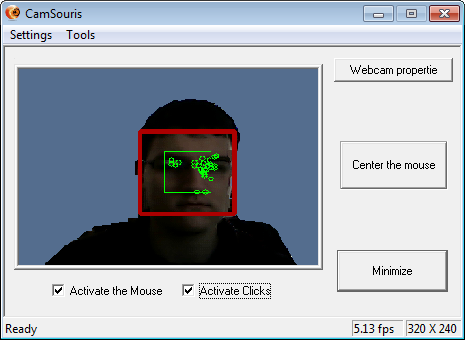 No setting and specific hardware is needed, the user can use a simple webcam.